Designed by the Nicklaus Design group, this 4-star GOLF DIGEST winner is a favorite for Williamsburg golfers of all skill and experience levels. The par 72 Jamestown course measures close to 7,000 yards from the championship tees and has 5 sets of tees to accommodate golfers of all skill levels . 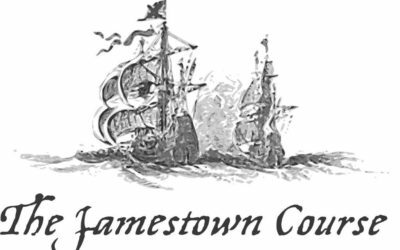 The Jamestown Course has served as proud host to the PGA Tour Michelob Open Qualifier on three occasions, bringing national attention to Williamsburg golf. 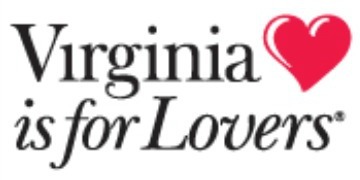 It has received numerous awards including “One of the Ten Best Courses you can play in Virginia” by Golf Digest Magazine. The Jamestown Course greens were renovated and resurfaced with Champion Bermuda grass in 2017. Bermuda grass grows well in Williamsburg’s Hot & Humid summer climate ensuring year round premium playing conditions. Designed by renowned architect Tom Clark, the Yorktown Course at Williamsburg National Golf Club has five sets of tees ranging from 7,000 yards and challenging test for the best golfers to less than 5,000 yards and very playable for the novice golfer. Tom Clarks’ Yorktown layout is a great mix of classic course design with a few modern twists. The Yorktown’s back nine is among the most unique and interesting in the Williamsburg area with three par 5’s, three par 4’s and three par 3’s. 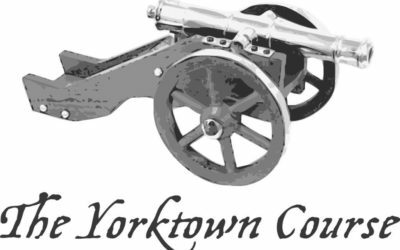 The Yorktown provides the perfect complement to the Jamestown Course. Contrasting designs and putting surfaces on the Yorktown and Jamestown courses provide club members, locals and traveling golfers two distinctly different golf experiences. Download a copy of Williamsburg National’s Scorecard including both the Jamestown and Yorktown Courses.